Wild Ferment and Vegan friendly. * This, along with the Riesling are the peak of the Y Series Whites. 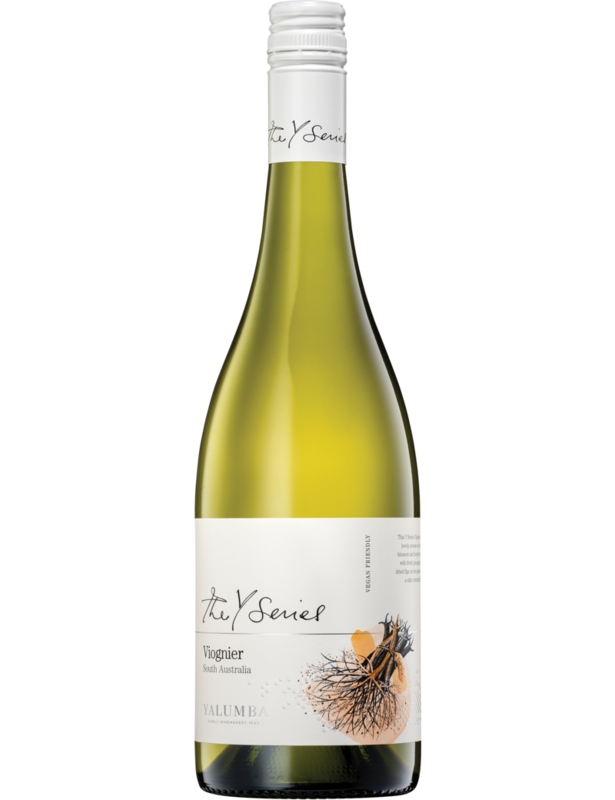 Arguably Australia’s best value Viognier. Aromatic with ginger snap biscuits and jasmine blossom over lemon grass citrussy spice, dried and fresh apricot, sweet honeysuckle and white tea. Delivers onto a slippery apricot slice mouthfeel, raised to heights by brown spice and a fine tail poking from the curvy, Rubenesque mid palate.